The first thing that catches your eye with Scottsdale Car Services is the huge number of awards they have won. Once you look into the service that they provide then it is clear these acknowledgments are well deserved. 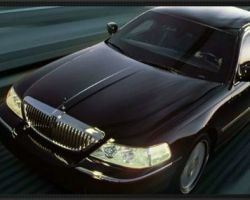 Whether you need a luxurious town car or a party stretch limo then this limousine company is the only choice for you. Arriving at your wedding in style with a friendly, courteous and prompt chauffeur allows a peace of mind that you can’t put a price on. 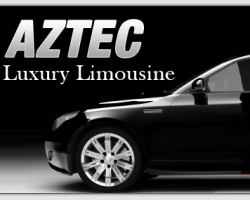 Most wedding planners are amazed at the affordable rates of Aztec Luxury Limousine and you will be too when you see what you can actually get within your budget. 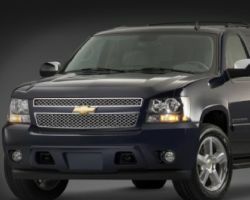 With decades of experience they have been providing transportation to Phoenix, AZ, with a constant level of quality. To ensure this high-end service they regularly upgrade their fleet and discuss with past customers how they can improve. With this winning combination of listening to client’s needs and understanding the industry, Aztec Luxury Limousine always delivers. AZ Sedans has a highly flexible and varied fleet of limousines that can bring you to and from your wedding, to the airport or on a night out with friends. These vehicles will ensure that you arrive anywhere in glamorous style. There are options for any number of riders as well as options to drive the car yourself or have a professional chauffer. This company is always offering deals on their rentals to give their Arizona clients access to more of their services. Hiring a beautiful town car or limousine can make the arrival and exit of you and your groom on your wedding day even more special. Whether you have an old favorite that you love or would just like something classy, Classic Wedding Cars AZ can provide you with a beautiful and luxurious ride. They have Rolls Royce options for just the couple or for up to 14 people in one of the company’s stretch limos. Finding a classic car for your wedding could not be easier. Whilst some providing limousine services in Phoenix only consider this to be having a nice looking fleet, Meridian Executive Limousines is truly dedicated to providing excellence. They want every aspect of their service to be perfect. From the moment you book until you are dropped off at your final destination you will be in the most capable hands of anywhere in Arizona. These professionals invite you to sit back and relax while they organize your ideal wedding transportation, with the best chauffeurs in the business. When couples in Phoenix think of wedding transportation elegance and peace of mind they think of Quasar Limo. They provide one of the most unbeatable services to come at such cheap prices. The chauffeurs of this company are highly trained to provide three things: impeccable customer service, a completely stress-free experience and above all total reliability. Their easy to navigate site allows couples to find their perfect deal. 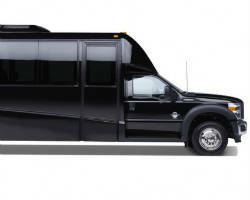 Quasar Limo also provides a very special deal of $20 off of your first limo ride. The professionals at Executive Limousine Transportation believe that every single customer should be treated as a VIP. While many other companies offering limo rentals in Phoenix, AZ, only provide this level of service as an added extra, this company knows that every event is special and you should arrive in style. Added to their usual degree of quality, they have expanded their fleet to include hourly limo rates, large party buses and special wedding offers, so they can meet the needs of any client. 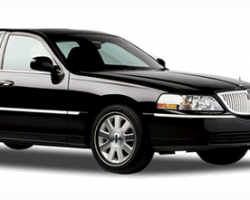 Although the professionalism and style of a Phoenix limo service is important, the reliability is crucial. At Way 2 Go Transport they guarantee to get you to your location on time with their highly trained chauffeurs. No matter your need whether a prom limo, airport transportation or for your wedding, they have the perfect vehicle for you. 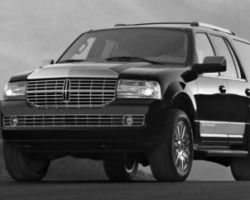 With all of these services you’ll know that you have one of the very best limo companies in Phoenix and the whole state. Blasian is an unique company. We understand the questions that all customers have. Will they show up? Will they deliver as promised? We booked several month in advance and will they remember? Blasian has a unique operating system that has taken our customers experience to an all new level. We are a 24 hour 352 day a year Limo Service. All customers are notified the day of their transportation... by text and email as to the status of their vehicle(s). Blasian does not look at wedding as large or small transportation events. Its your wedding day and we want your transportation to be perfect!